This week we have had some exciting visitors to Rosedale! 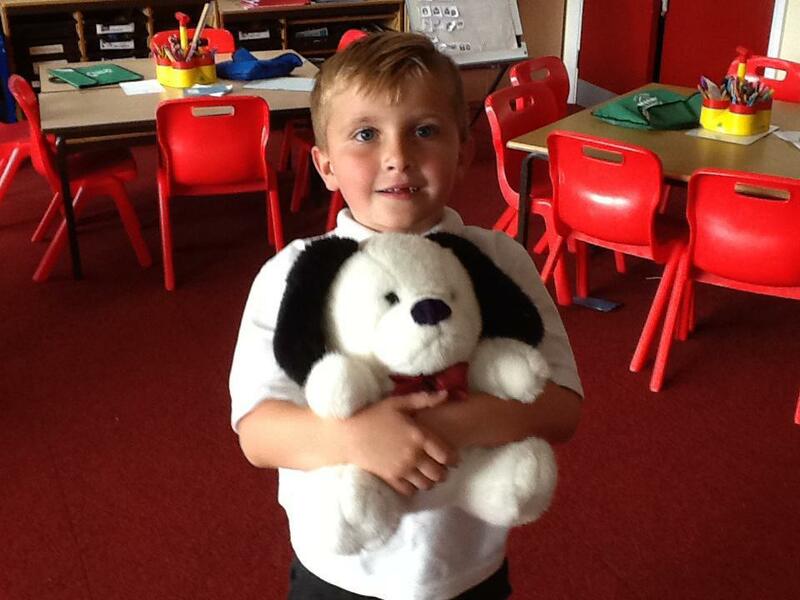 Thank you to all family members and cuddly toys who helped make the Teddy Bear's picnic such a success. 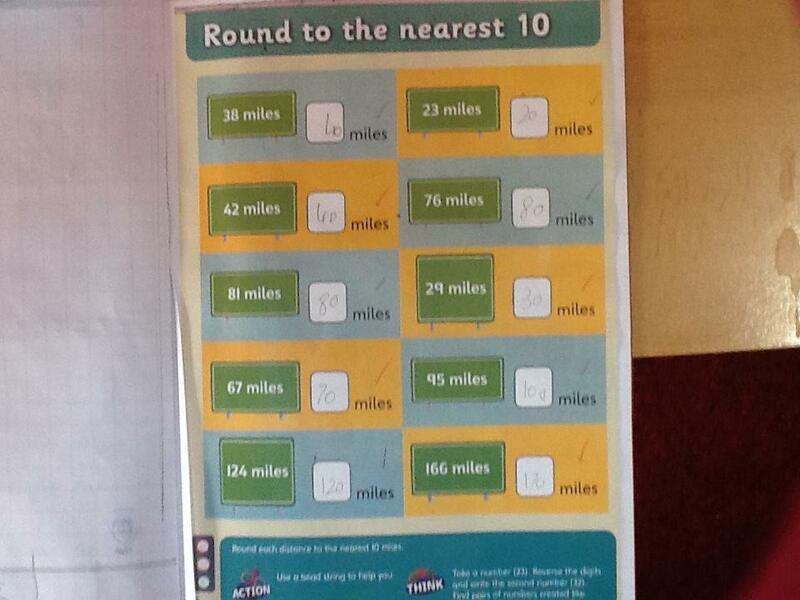 The Y2 children have been rounding numbers to the nearest 10. Can you ask them if they can remember the rule? When should you round up? When should you round down? The Y1 children have been using arrays to solve multiplication problems. 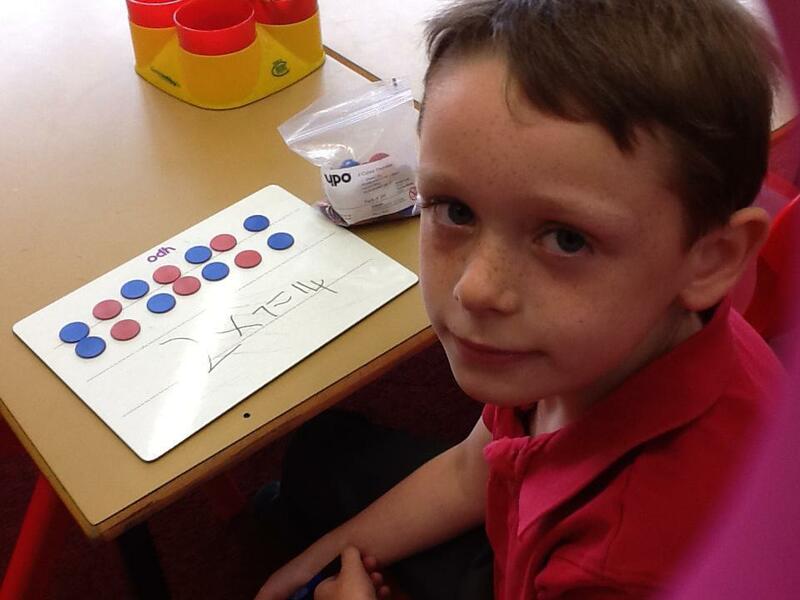 Harry is showing how to solve 2 x 7 using an array. We have been practising our French and this week your child should remember to say how old they are. Our pirate text has a super simile. "That night, when the moon was high like a cutlass in the sky". And we have been writing our own. What do you think? "That night, when the moon was high like a velociraptor's claw in the sky." Nicholas, Y2. 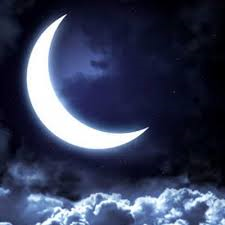 "That night, when the moon was high like a smile in the sky." 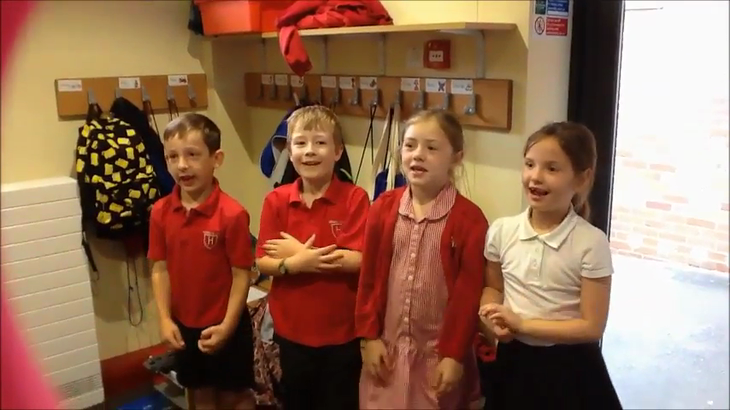 Harry Y1"
We have been polishing up our performance of Kassim and the Greedy Pirate. Click below to see how we are getting on. How to pronounce the sounds Pronouncing the sounds clearly is very important. If your child learns to say "duh" instead of 'd' this can lead to problems with spelling eg writing 'spider' as 'spid' because they believe the last 'd' says the last sound of spider. New Espresso Apps Play the apps you have created in school!